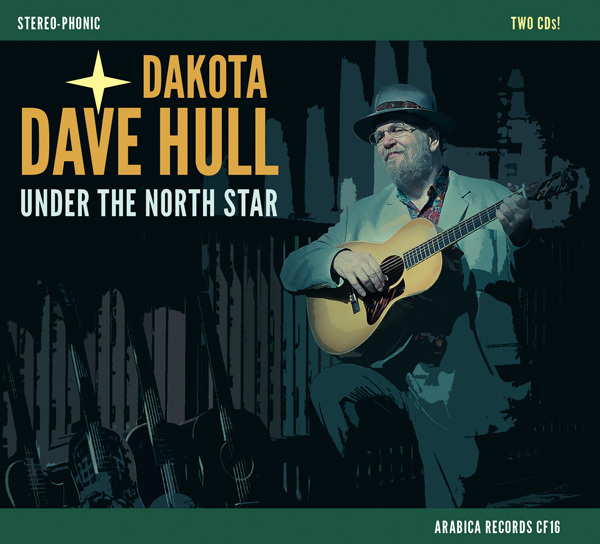 Under the North Star made two top ten lists. StarTribune critics Tom Surowicz and Tim Campbell both picked it. I’m really honored!